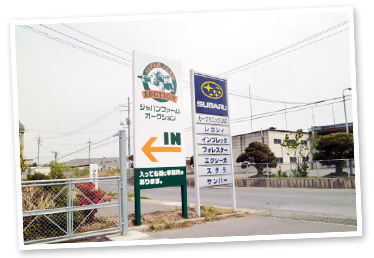 There is a variety of listing items and well-cared service after the shopping. I visit Japan regularly for the purchase of stock. 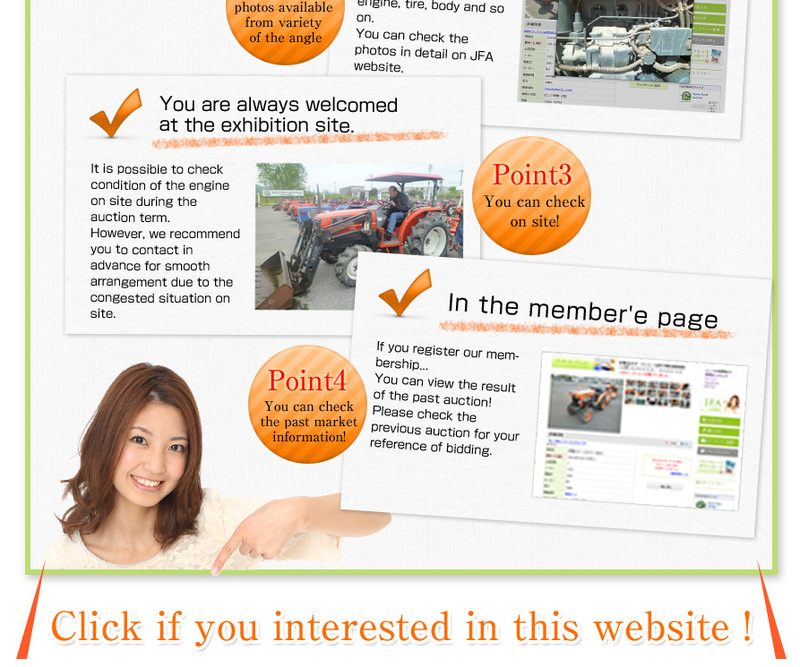 It was easy for me to buy because I can view all the listed agricultural machineries on one site. 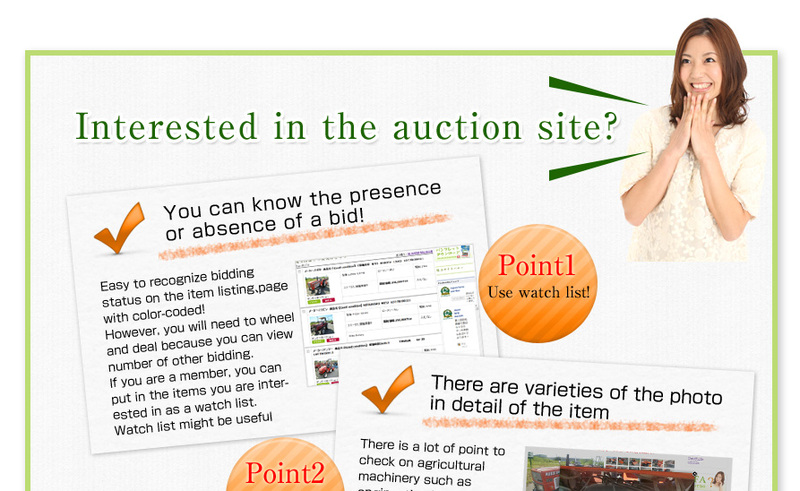 The access at the actual site to check condition of the engine is also the reason of my joining in this auction. Of course, I will join next auction again! Please expect the next time! I am surprised the price is higher than I expected. I knew about this site through Facebook and ask to put up my items. 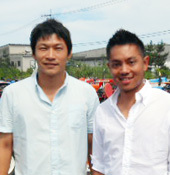 I could not make my decision to sell when I heard the purchase price would be ￥150,000 from the other trader. However, after I knew that I could set the minimum price on this site, I set minimum price of ¥200,000 on my item according to the advice. I was anxious whether anyone will bid or not, but I was more than surprised when the item was sold higher than ¥250,000. This listing fee can be considered as a subtle amount when the item is sold at such an good price. This opportunity made me concerning about my joining in the agricultural machinery business seriously! 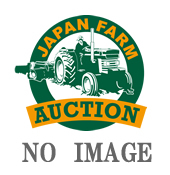 Please join us the next auction !